Email: To reach a customer service representative via email, please write to support-singapore@ustraveldocs.com. Callers in Singapore: Call +65 3158 5400. Callers in the United States: Call 1 703 520 2238. 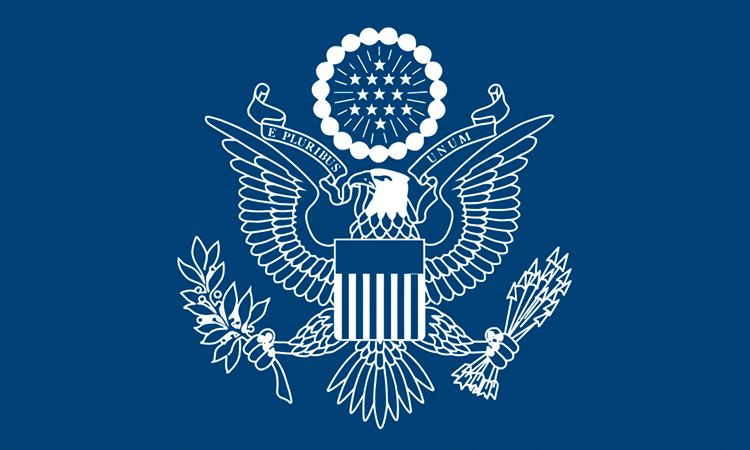 All visa interviews at the U.S. Embassy in Singapore are handled on an appointment basis only. Individuals seeking general information about U.S. visas or needing to schedule a visa appointment should visit Apply for a U.S. Visa or you may call +65 3158 5400 (8:00 am to 8:00 pm) from Singapore or +1 703 520 2238 if you are in the United States. You may also email these questions to support-singapore@ustraveldocs.com. Inquiries about individual cases where the applicant has already appeared for a visa interview may be sent to SingaporeCon@state.gov. Applicants for consular services are advised that the Embassy does not accept U.S. currency as payment for consular services. The Embassy will only accept payment in Singapore currency or by credit card (Master Card, Visa Card, or American Express). Please note that credit card charges will be made in US$ and foreign exchange charges may apply.